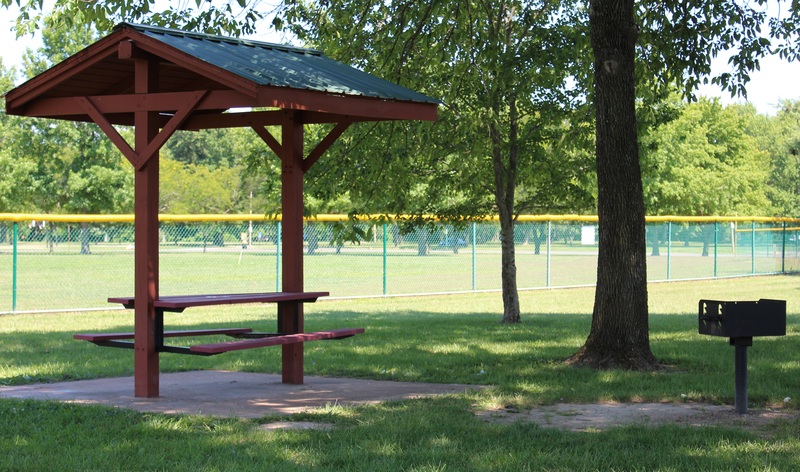 Shelters: Main Shelter - Restrooms, playground, and concession stand. 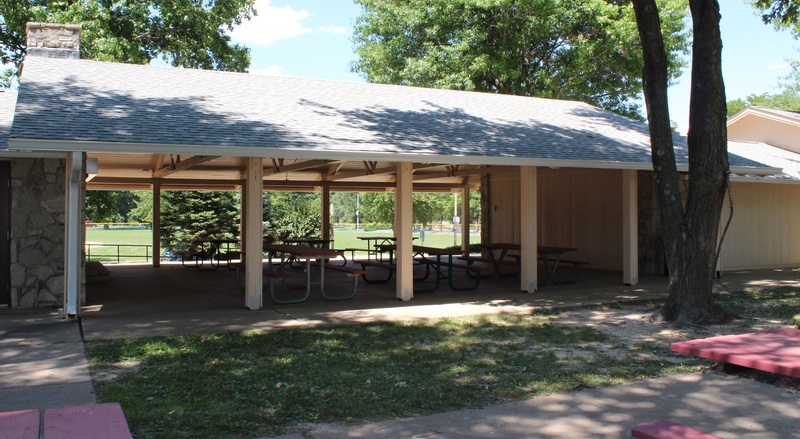 located at the back of Fenton City Park - walking distance to playground and restrooms. BBQ grills and electric located at each. Capacity is 75 people each. Reservations are available to the community through RiverChase Recreation Center. 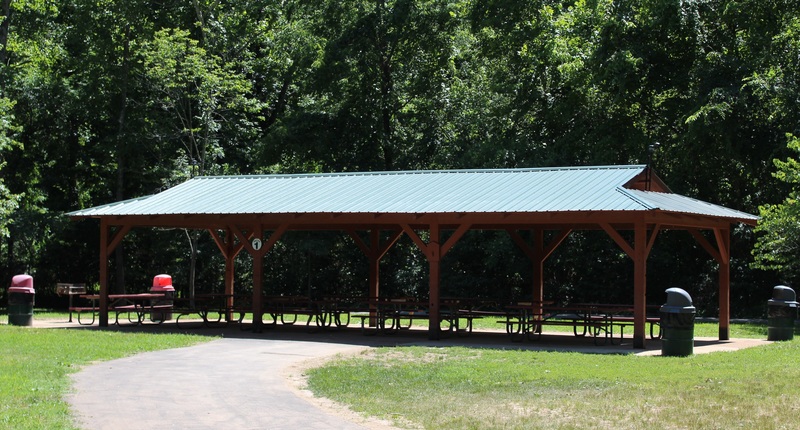 Hitzert Shelter - Located in the middle of park. Playground and restrooms within walking distance. Electric. Capacity is 75 people. Reservations are available to the community through RiverChase Recreation Center. 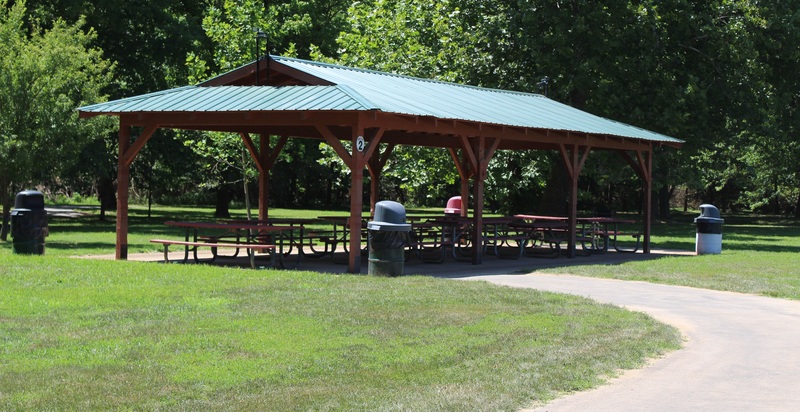 Mini Shelters - Located throughout the park. Trails: 1.4 miles paved. Walking, running, biking, rollerblading allowed. 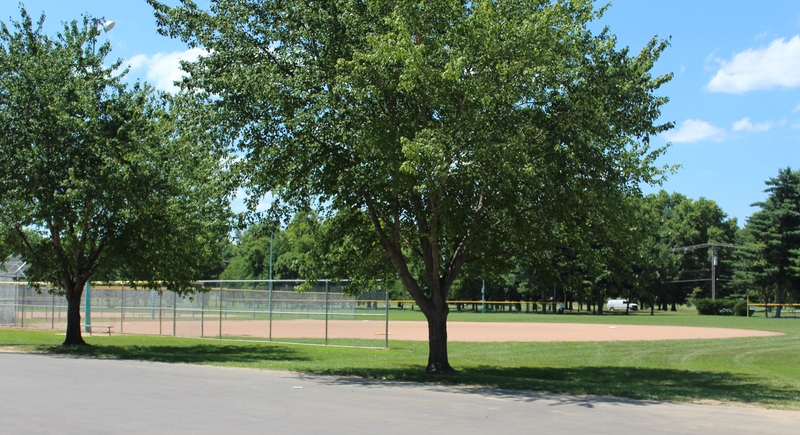 Athletic Fields: 7 softball, 8 soccer, 6 practice areas, and 2 basketball courts. Field permits available through RiverChase Recreation Center. 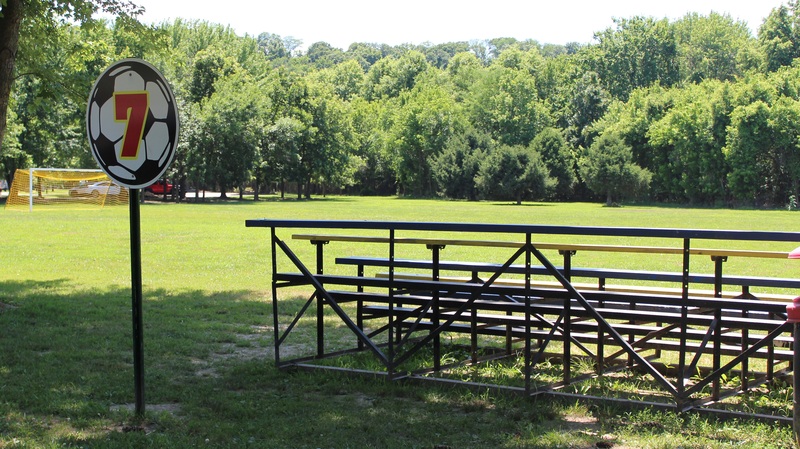 All Field Rentals must follow the Department of Parks and Recreation field Permit Guidelines. To reserve a field please submit a Field Request Form to RiverChase of Fenton 990 Horan Dr. Fenton, MO 63026 or Fax your request form to 636-343-7635. Pets: Welcome on a leash. Please respect your park and community by cleaning up after your pet. Disposal bags are located within the park.